Keeping your gums in a healthy state is a lot more important than you may think. 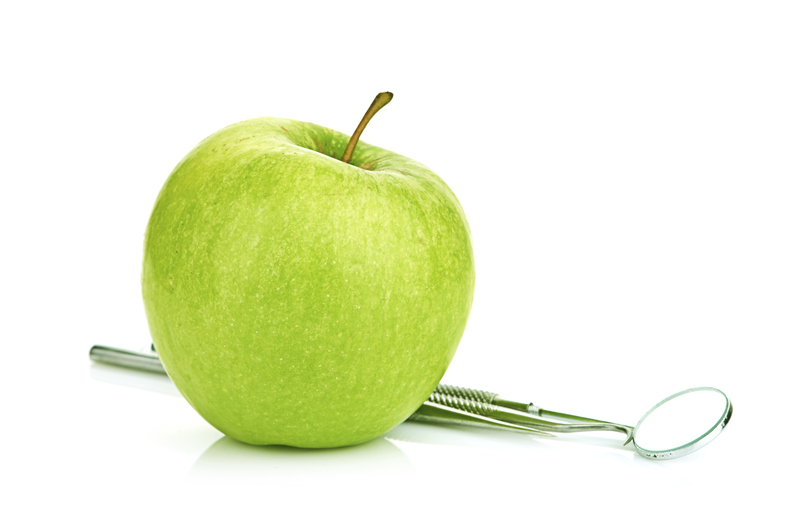 In addition to brushing and flossing, a healthy diet can also help you maintain healthy gums and prevent gum disease. By eating properly, you are providing vitamins, minerals, and nutrients for your gums and teeth, which can help keep your gums and teeth healthy. Not everyone knows this, but fluoride is found naturally in some foods, so by consuming them, you are effortlessly helping contribute to tooth decay prevention. Fluoride, also found in your water supply (in most areas), can help reduce cavities by up 60%. While on the topic of food, it is important to point out that certain foods can be very detrimental to the health of your gums and teeth. Particularly, foods high in sucrose (also known as granulated sugar) are damaging to teeth. Although very tasty, it is the leading cause of tooth decay. Brush often. Whenever you eat, you are leaving behind bacteria in your mouth. If left untreated can cause plaque. Floss daily. It is best to floss 2-3 times a day. Flossing is essential to getting rid of all the bacteria that is trapped between your teeth in the areas your toothbrush cannot reach. Use mouthwash. Not only does it leave your mouth feeling fresh and clean, it also helps get rid of bacteria. However, it is important to note that mouthwash is not as effective as brushing or flossing. Cancer in general is something not to be taken lightly and oral cancer is no different. Because it’s in your mouth it can be very hard to detect, but to the trained eye of your dental professional, it can be found. There are several types of cancers that can develop in several different locations inside our mouths, including the lips, tongue, cheeks, floor of the mouth, soft and hard palate, sinuses and throat. How is it detected? Well, at routine dental visits your dentist will thoroughly examine your mouth, head and neck for any abnormal lumps, or tissue that looks out of the ordinary. If anything looks suspicious, further examination can be performed in the office or be referred to specialists. The symptoms of oral cancer can be tricky because they can come and go or may go unnoticed. The most common symptoms are swelling, lumps, bumps, rough spots, or eroding on lips, tongue, or any area in the mouth. There can also be difficulty swallowing, chewing, or moving the jaw or tongue, unexplained bleeding, persistent sores lasting longer than two weeks and severe weight loss. A good defense to oral cancer is being educated and prepared. Self-checking every month is a good way to be aware. In fact, just being familiar with your own mouth can help you notice if something is suddenly different. Early detection is key for Dr. Patrick Simone and is the main reason why he offers a test that can detect cells that can be precancerous. Prevention of gum disease. Gum disease is an infection in your gums that can lead to tooth loss. 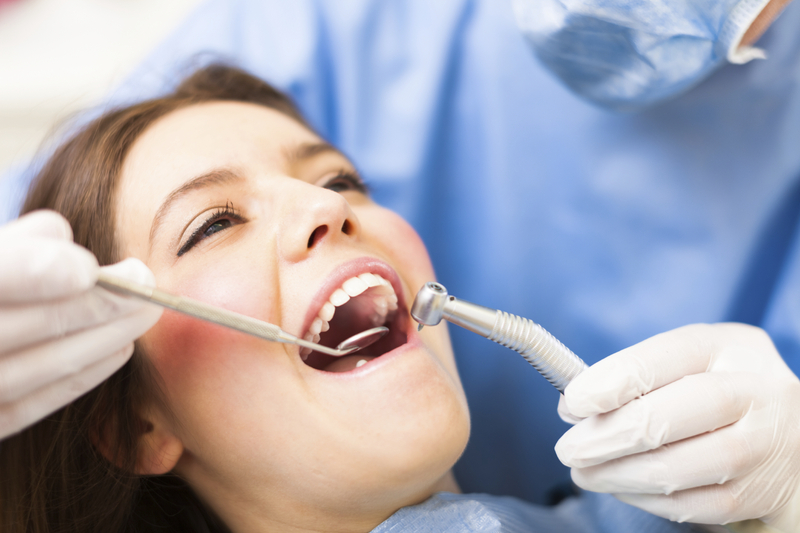 Routine dental cleanings help to prevent gum disease. Detection of oral cancer. 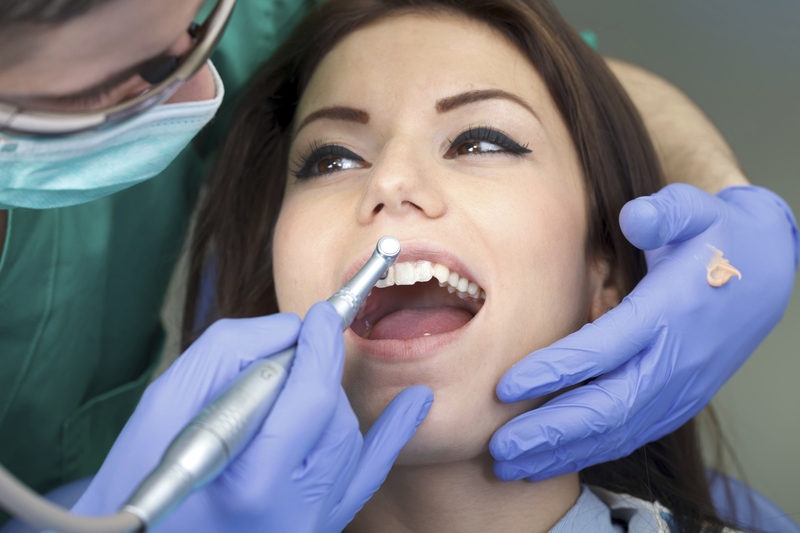 With every dental cleaning you are screened for oral cancer. Early detection is extremely important. 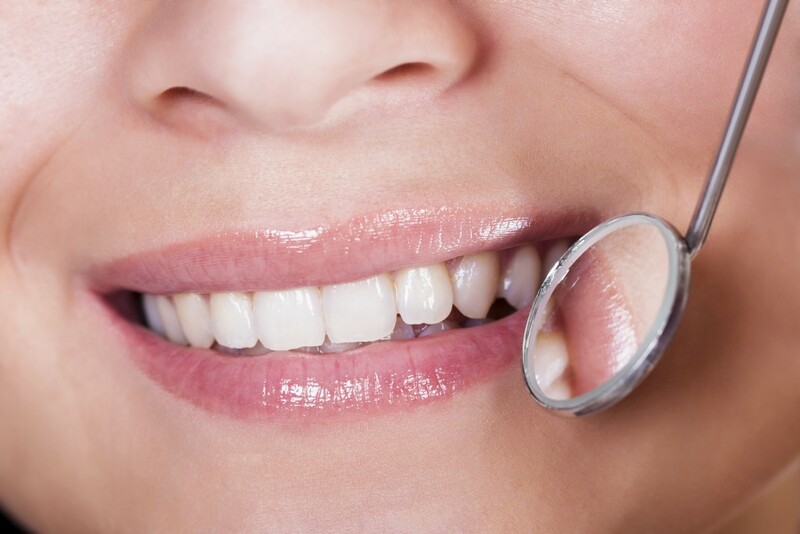 Maintaining good oral health. Visiting your dentist regularly helps your dentist keep track of your oral health and any problems you have had in the past or are currently experiencing. Beautiful smile. When your teeth are healthy and clean and white and you have a beautiful smile, you are more confident and happy. Confidence leads to improved social life and career possibilities. Maintaining overall health. Gum disease is linked to heart disease, stroke and low birth weight. But what exactly does a thorough tooth cleaning entail? As far as your cleaning goes, your dentist, or dental hygienist will focus on plaque and tartar build up and work hard to remove it before any extra bacteria builds up. They’ll be thoroughly cleaned and sometimes polished, especially if your teeth are worn down from daily use. You will be flossed, and then your dentist will recommend any cleaning techniques that will suit your teeth. Once your teeth are shiny and bright, your dentist should emphasize the importance of these dental exams and cleanings because they are measures that ensure your teeth remain healthy and strong. After your examination, your dentist will go over what exactly the condition your teeth are in. They will then tell you about any procedures you might have to undergo. Don’t skip those teeth cleanings, your health depends on it. Schedule an appointment today with Cosmetic and General Dentist Dr. Simone at 702-735-2755. Learn more about his practice and see the beautiful smiles he has created but visiting his website at www.patricsimonedds.com. Tooth decay is one of the common most problems seen among patients. Dr. Patick Simone DDS of Henderson, NV encourages good oral health and regular dental checkups to fight against tooth decay. The following are five tips to help prevent tooth decay. • Fluoride Therapy: It is the delivery of fluoride to the teeth topically or systemically in order to prevent tooth decay (dental caries) which results in cavities. Fluoride Therapy delivery involves fluoride supplementation using water, salt, tablets or drops which are swallowed. Tablets or drops are rarely used where public water supplies are fluoridated. • Brushing your teeth: Brushing and flossing properly, along with regular dental checkups, can help prevent tooth decay and gum diseases. 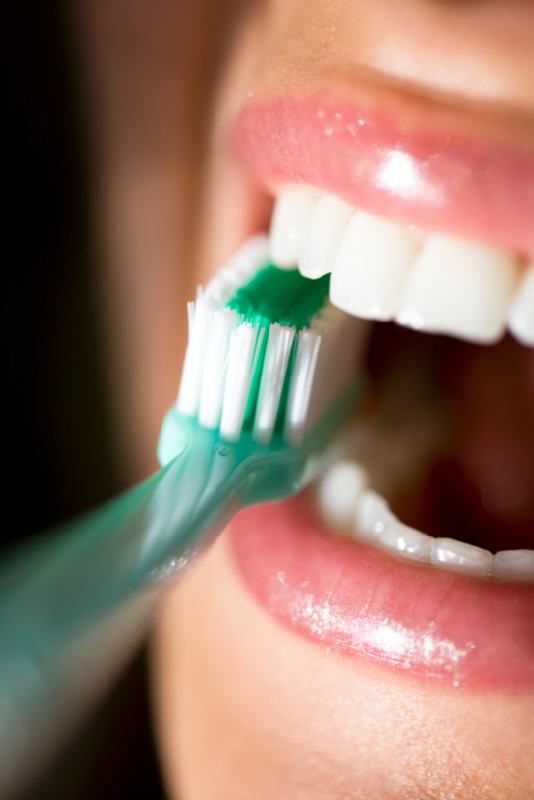 Brushing your teeth three times a day makes your teeth stronger. • Regular checkups with your dentist: It is very important to seek the help of a dentist since they know a lot about it. They know what to do and where to focus on your teeth. • Dental sealant: It is the dental treatment that consists of plastic material that covers one or more teeth, for preventing of cavities and tooth decay. Dental sealants are applied in a dentist’s office. • Dietary snacks: It is good to limit sweet snacks as excessive intake of sweets alters’ your blood sugar. If you avoid snacks, you may be depriving your body of nutrition from food. Good snacks should include healthy proteins and fats. Make an appointment with Dr. Simone today to ensure your mouth is as healthy as it should be. Contact Dr. Simone at 702-735-2755 or www.patricksimonedds.com.